Channa Wickremesinghe graduated from Watford College of Technology in 1984 specialising in Printing and Packaging. 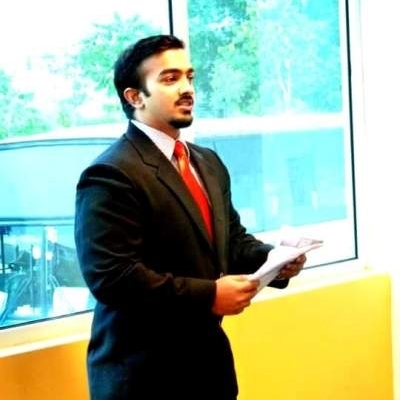 Before joining Sithara Ltd he was trained at St. Regis Corporation USA, and Sun Chemical Corporation USA. He also worked for Odhams Press In Watford and attended many seminars in USA and UK in the field of Printing and Packaging. 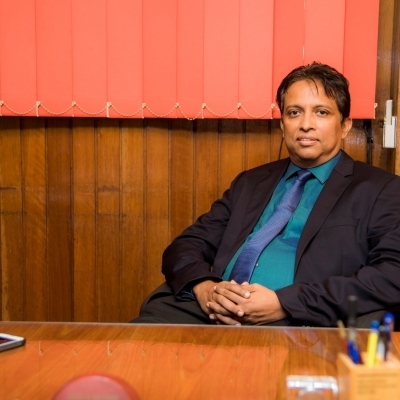 After completion of his studies he joined the family business of Varna Ltd and Sithara Ltd.
Tishya Wickremesinghe is currently a Director of Sithara Limited, Varna Limited and Blue Diamonds Jewellery Worldwide PLC. He has a BBA in Management and Marketing from Edith Cowan University, Australia. He is a product of Royal College, Colombo. Mrs. Candappa joined Sithara in 1977 as a Chemist, having completed her BSc Special Degree in Chemistry from the University of Peradeniya in 1976. Actively engaged in the development of new products from the start of her career, she was promoted to Production Manager in 1978, in charge of overall production, technical & quality control functions. In this new role, she also tested and commercialized products, setting up standards for QA purposes, providing technical services to customers, customizing products to meet their needs.